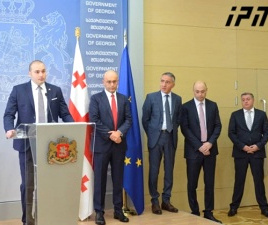 TBILISI, DFWatch–Georgia’s ruling party prepares to take away the president’s power to grant people citizenship. According to a bill presented Tuesday, the president will no longer be entitled to appoint the head of the commission which reviews applications for citizenship. Also, the president can no longer grant someone citizenship on his own say-so. The bill, which will amend the law on citizenship, was discussed in parliament’s legal committee. Considering the current composition of the legislature, it will likely be passed soon. 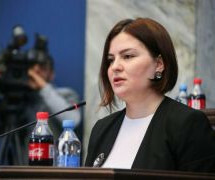 “[Georgian Dream] continues its policy, which has been in place for years, which involves gradually and deliberately reducing the already reduced powers of the head of state,” Ana Natsvlishvili, the president’s representative in parliament, said in the wake of a heated debate with GD MPs at the committee meeting. 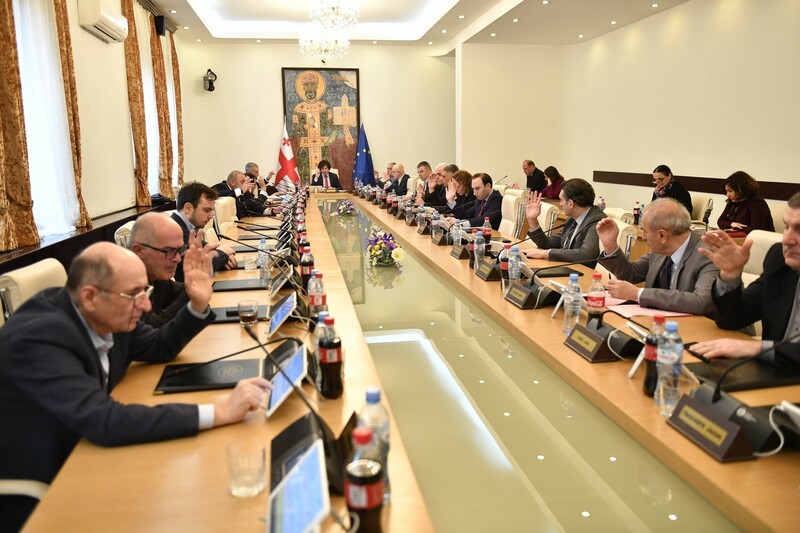 The bill was initiated by the Justice Minister Thea Tsulukiani on the heels of a long running feud between the justice minister and the president, Natsvlishvili claimed. “The whole point is how the minister of justice was dissatisfied with the powers awarded the president. 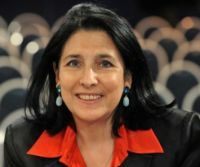 [She has] fought against the Commission and now uses the opportunity to enforce her attitude through the law,” Natshvlishvili said. 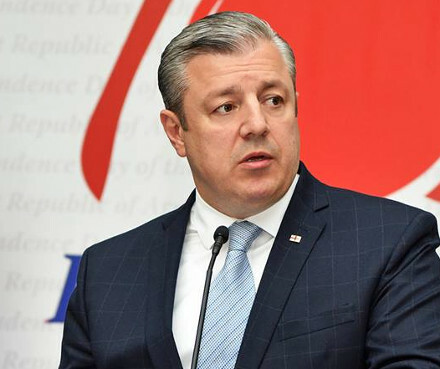 No institution, including that of the president, shall be entitled to grant an individual citizenship, Georgian Dream MP Gedevan Popkhadze said. “Whoever is the president of the country, he should not be able to abuse [that right],” Popkhadze emphasized. 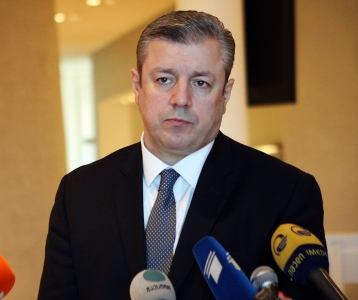 The special powers came to the fore in 2011, when then president Mikheil Saakashvili revoked the citizenship of businessman Bidzina Ivanishvili shortly after the latter had declared his intention to launch a new political party and run in the next election, thus seriously hampering his campaign.